Redefining the notion of comfort, the Kennebunkport Resort Collection name has become synonymous with quality. Offering nine distinct lodging options ranging from elegant New England inns for full-service luxury, to a chic sunlit beach oasis, the collection can meet the needs of a wide variety of guests. Each of our properties is distinctly unique, like a person. We're not cookie cutter...and neither is SHR." 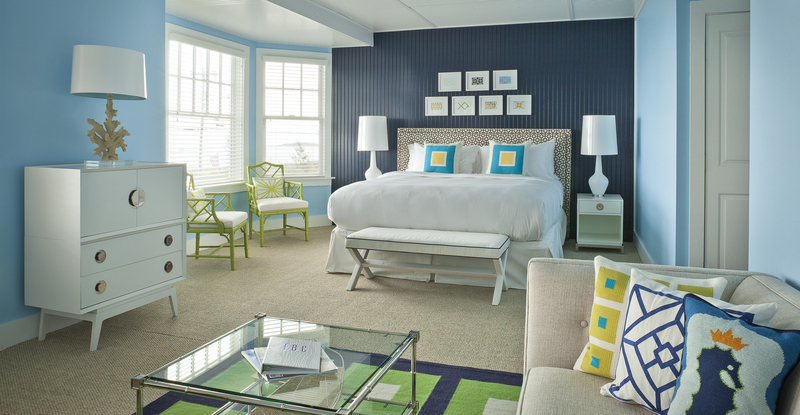 A favorite of luminaries and locals alike, the Kennebunkport Resort Collection has gained a reputation for what Heather Strout, Director of RM, likes to call 'laid-back luxury.' Serving a very seasonal guest profile, and hosting many group events, they needed a system that would allow for a good deal of customization, plus provide quality segmentation reporting, all wrapped up in a user-friendly system with dedicated support. "After all," Heather said, "no matter how sharp the technology is, it's not worth anything if people don't understand it." In addition to being a favorite destination for individuals and couples, the collection also plays host to many weddings and team building events. This means being able to offer personalized enhancements such as hot toddies, creative pirate packages for kids, and fall foliage tours. "But before Windsurfer, we didn't have access to an add-on feature," Heather explained. "When we finally did, it provided an immediate 10% increase to our add-on revenues." The booking experience has smoothed out as well. "We can create a unique guest code within Windsurfer, and give it to groups to book everything now," Heather said. "And with the upgrade feature, all our guests can more easily move up to the room they really want in smaller, more manageable bits." Windsurfer's multi-property component was also a welcome change. "It's amazing. We don't have to login and logout now. It's just a simple dropdown menu and I'm there," Heather said. "Then, you can pull across the board to get a picture of the whole group. A lot of systems don't do that." And what about segmentation reports? "If we do a big sale with great response, with Windsurfer, we can segment out the results quickly so we can do even better next time." In addition, the overall user experience has improved dramatically. "Our GMs and reservations team can cruise through Windsurfer easily," Heather said. "Plus, having a real point person now means I can get the help I need when I need it." 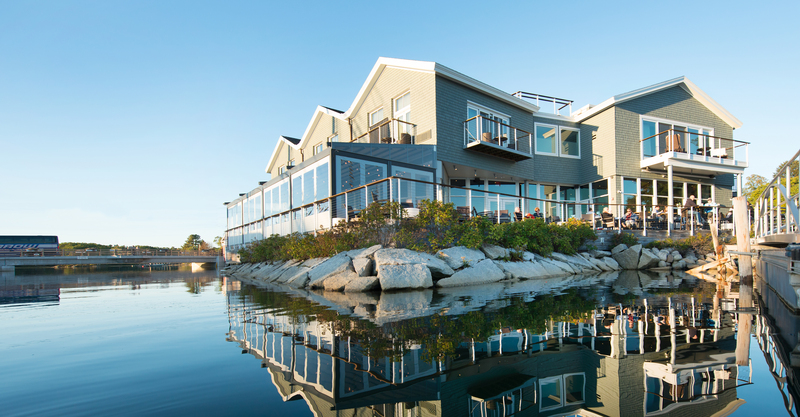 During their first year with Windsurfer, the hotel used it as a tool to see where they could really get their online bookings to go, then used those results to improve their strategy. "Our experiment paid off," Heather said. "Because Windsurfer made us more available and easy to find, our bookings went up 60% YOY across the board." Looking ahead, Heather feels things can only improve. "SHR has real people on the phone, just like we do," she explained. "They understand our reality, and that's made all the difference."